What Is a Low Glycemic Index Diet? A low glycemic index diet (GI diet) is a low-carbohydrate diet used to treat children who have epilepsy. The treatment was developed in 2002 as a less strict alternative to the ketogenic diet. A low glycemic diet measures a food item by how much it raises a child’s blood glucose level. That measurement is called its glycemic index. The GI diet favors foods that have only a small effect on blood glucose levels. Such low glycemic index foods include meats, cheeses and vegetables. Children who follow a GI diet may safely eat certain carbohydrates that have a low glycemic index. However, they should pair the carbohydrates with fats and proteins. For example, eating a piece of whole-wheat toast (high in carbohydrates) along with peanut butter (high in fat and protein) can further lower the glycemic index of the snack. Who Benefits From a Low Glycemic Index Diet? Children who have limited success with antiepileptic drugs might be candidates for the GI diet. Additionally, kids who have safely reduced their seizures on the ketogenic diet for two to three years might be able to move to the less strict low glycemic index diet. Before beginning a GI diet, it’s important for your child to have a thorough physical evaluation to determine if they’re a good fit for the diet. 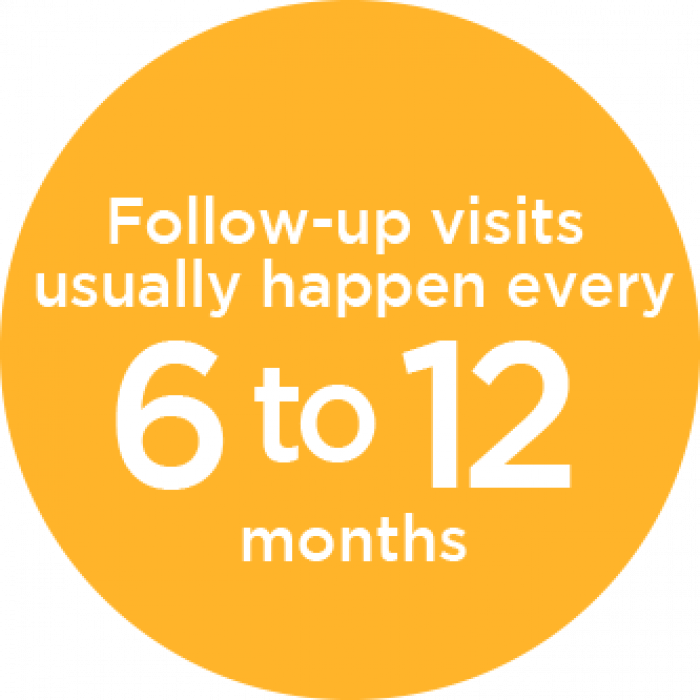 If your child starts following a low glycemic diet, follow-up visits usually happen every six to 12 months to check nutritional balance and seizure control. 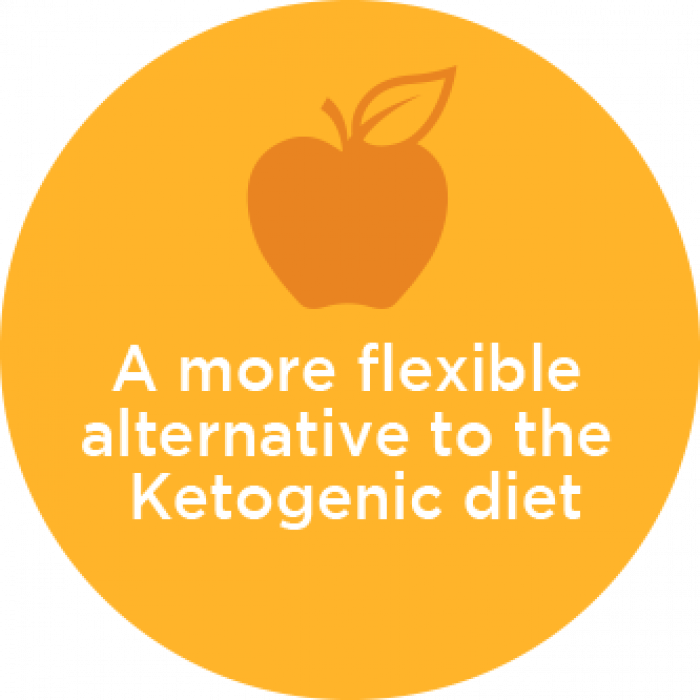 Flexibility: The GI diet allows a wider variety of foods than the ketogenic diet. Portion sizes can be approximated, as opposed to carefully weighed and measured. Convenience: Families can easily work the diet into their mealtime routines. Lifelong value: The diet works well for lifelong nutrition. At Gillette Children’s Specialty Healthcare, your family works with pediatric neurologists and pediatric dietitians to fully understand the diet’s requirements. If your child experiences seizures, our internationally recognized experts can help you manage the GI diet as a treatment for epilepsy. Gillette is a regional leader in pediatric neurology and neurosurgery, and our team includes specialists in pediatrics, nutrition and nursing. Our low glycemic index diet experts will safely start your child on the diet, and monitor its effects over time. Whether your child uses a low glycemic index diet or other treatments for seizures, we provide lifelong support and education in a family-centered environment. You’ll work closely with our experts to develop a customized treatment plan that fits your child’s unique needs.